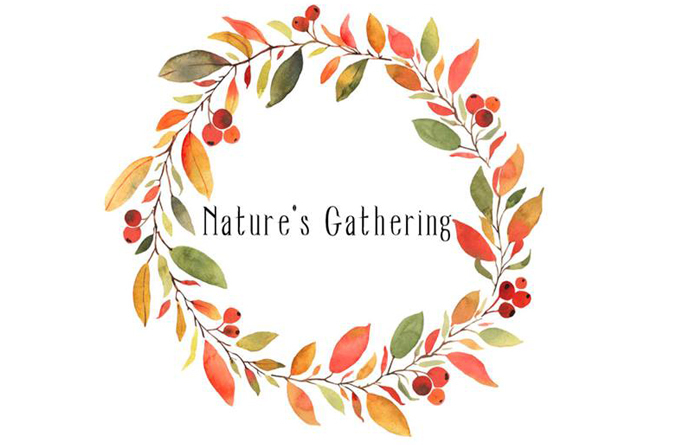 Friends of Reinstein Woods is hosting our annual fundraiser, Nature’s Gathering, on Saturday, November 10 at Iron Works from 5-8pm. Guests will enjoy browsing artwork and specialty goods from local vendors while sampling beers, wines, spirits and light appetizers. There will also be a cash bar, entertainment, basket raffles, a 50/50 and lots of other fun to be had! ENJOY A NIGHT OF BEER, WINES, ART, SNACKS, AND MORE! Enjoy a cash bar, basket raffles, 50/50, and so much more!